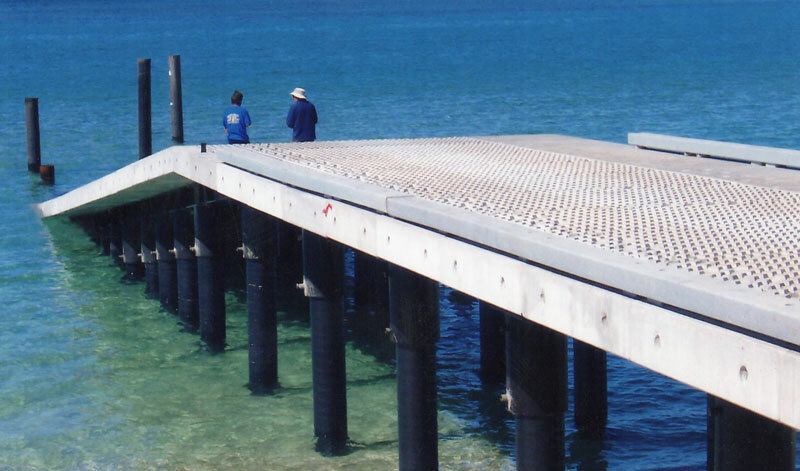 Mandurah Jetty Construction (MJC) have built an enviable reputation for the quality finish they have achieved on marine structures in recent years. Their personnel are skilled in finishing a number of different materials often in difficult or environmentally sensitive environments. Our staff include skilled welders and steel fabricators with experience light and heavy duty fabrication ensuring that a quality product is delivered. 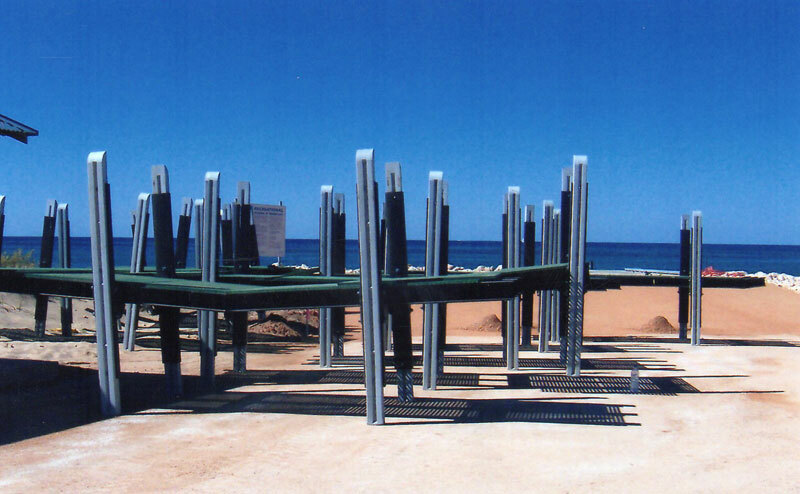 Our awareness of the requirements in regards to corrosion protection, electrolysis etc and current legislative requirements means your investment is long lasting. 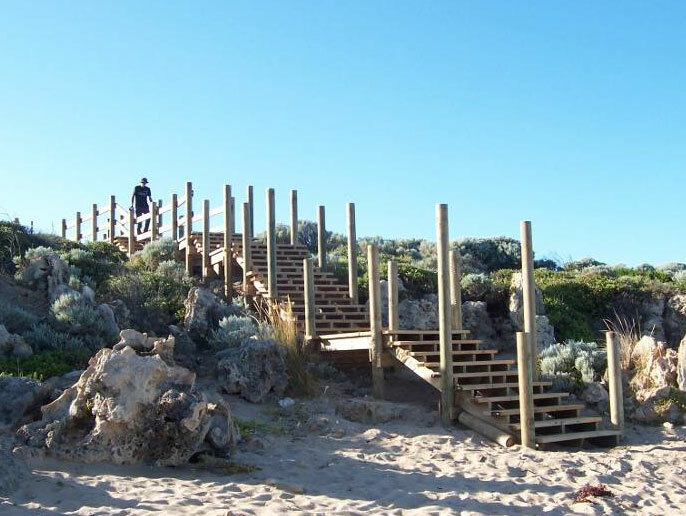 Timber structures can often provide a unique set of circumstances and require experienced craftsmen to construct a robust solution. MJC have a proven track record in constructing such structures, to exacting quality standards. 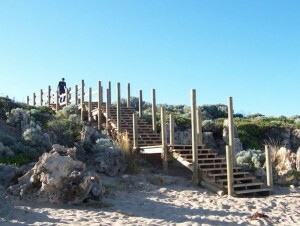 MJC have completed a number of concrete structures in Western Australia. 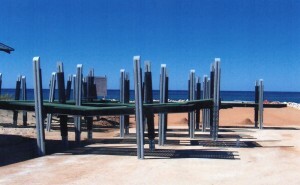 These have included in situ ramps, abutments and foundations, as well as suspended slabs and beams. These structures often include concrete piles, which MJC are able to install and integrate into the construction with ease. 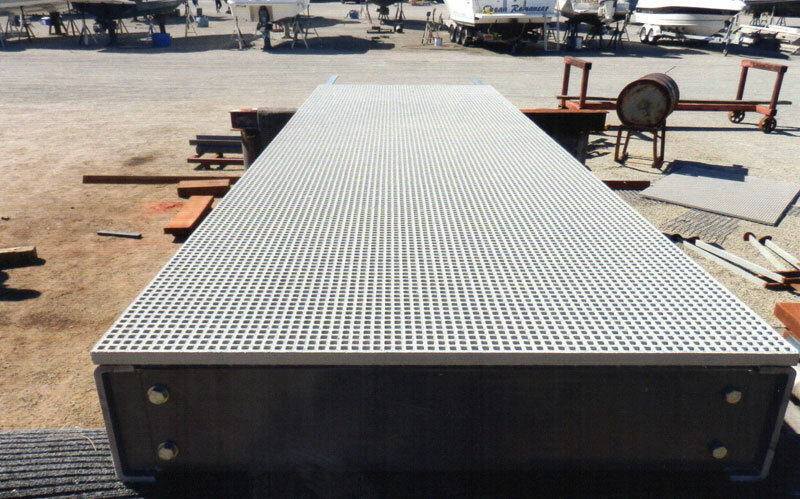 The design consists of a channel sub frame and a perforated grating deck and recyled plastic fenders. All bolts are 316 grade stainless steel. The perforated deck is easy to walk on bare foot and allows for excellent air flow and stays cool even on the hottest of summer days. Mandurah Jetty Construction are now supplying floating jetski docks. 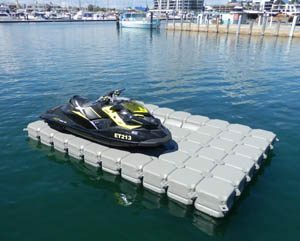 These docks can be made to suit a single jetski or double. We can also build them to suit small boats up to 19ft. 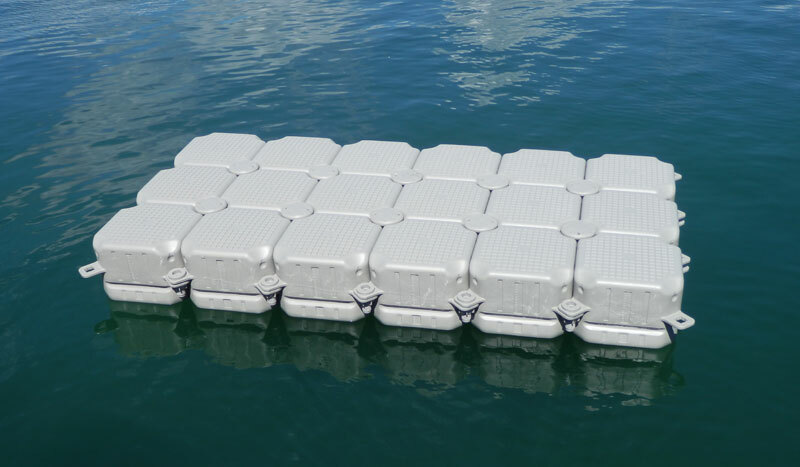 These docks are an easy way to launch you jetski or boat and keeps them out of the water when not in use. If you would like an obligation free quote please give the office a call or alternatively send us and email. Made to order for jet ski’s, small boat dry dock or swimming pontoon.